"I 13 Teschi di Cristallo"
"The Sin Eater II "
"Op. The Gate of Hell VII "
"Op. 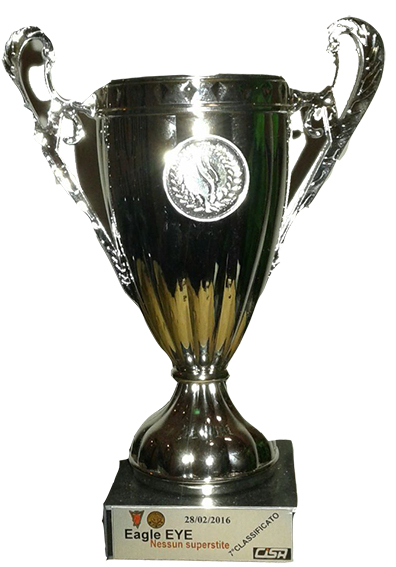 Jackpot - Trofeo Lupetia"
Ghost Walk II "THE UNIT"
Op. " 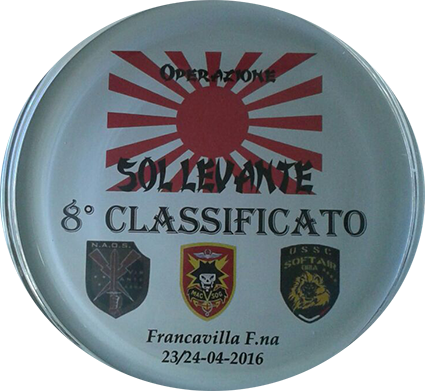 Fire in the Sky "
2^ Classificato su 18 Team "a soli 10pt dalla Prima!!!" Op. " Surgery Hummer "
Op. " Dark Town "
Op. " The Gosfensis Calling "
Op. " DEATH RAY "
Op. " OPERAZIONE "QUO VADIS?" Op. " Troops of Doom"
Go Devils- Arditi di Corato e Cheyenne. 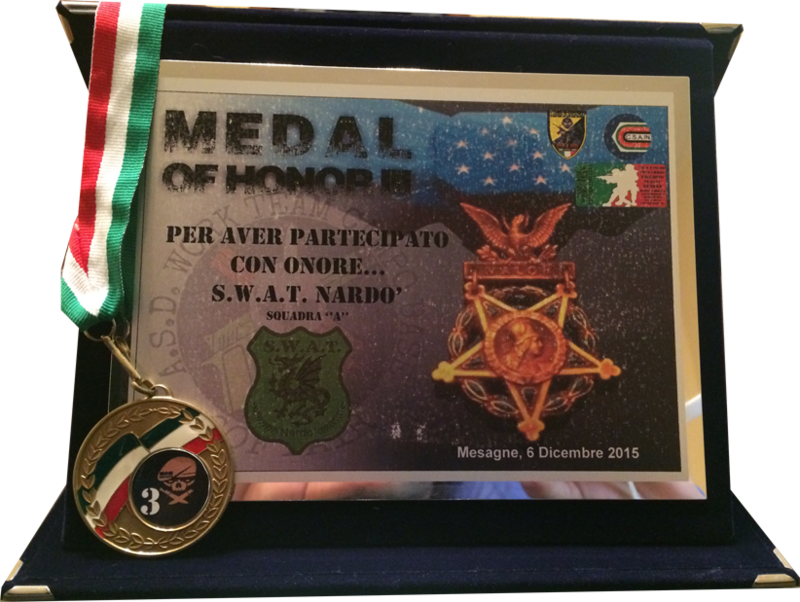 6^ Classificato su 13 Sq.